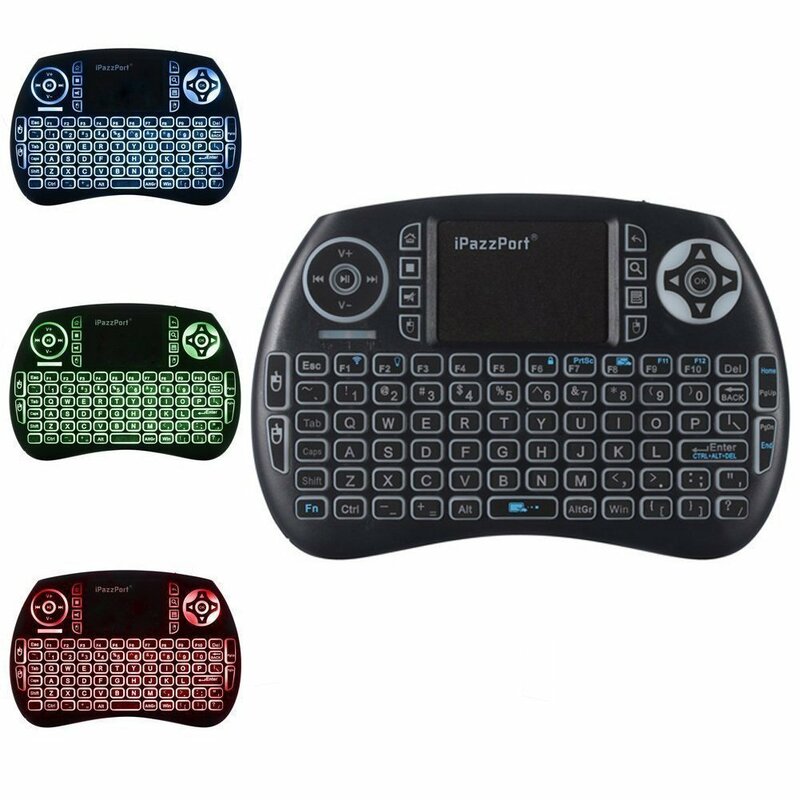 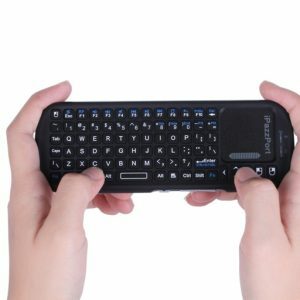 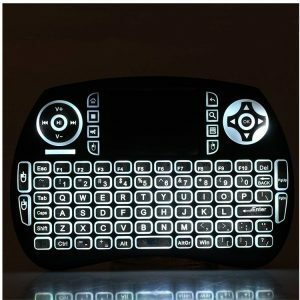 This is a 2.4GHz USB Mini Wireless QWERTY keyboard with TouchPad combo, plug and play. 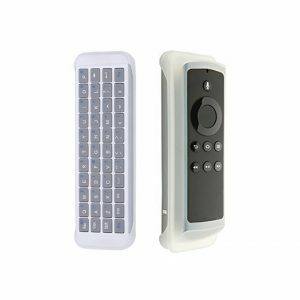 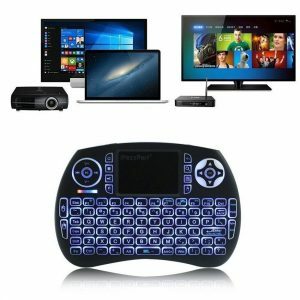 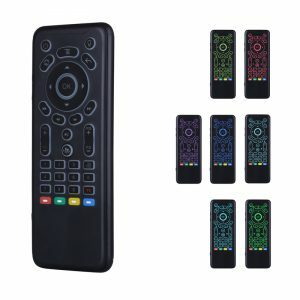 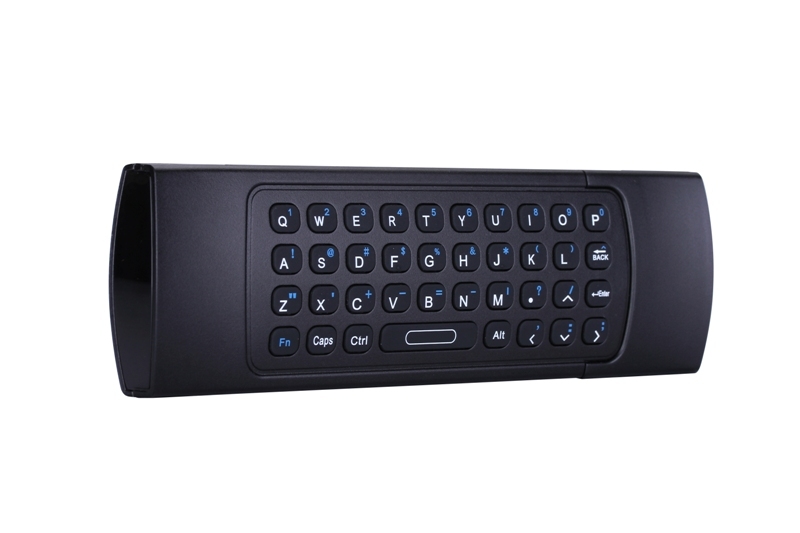 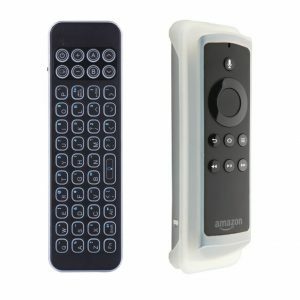 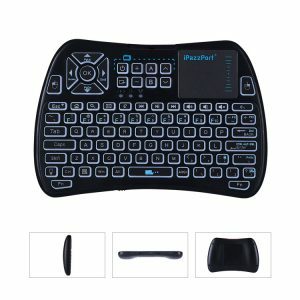 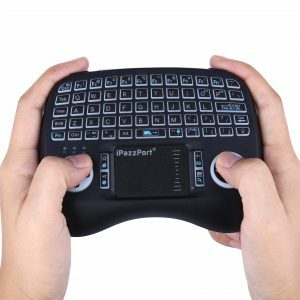 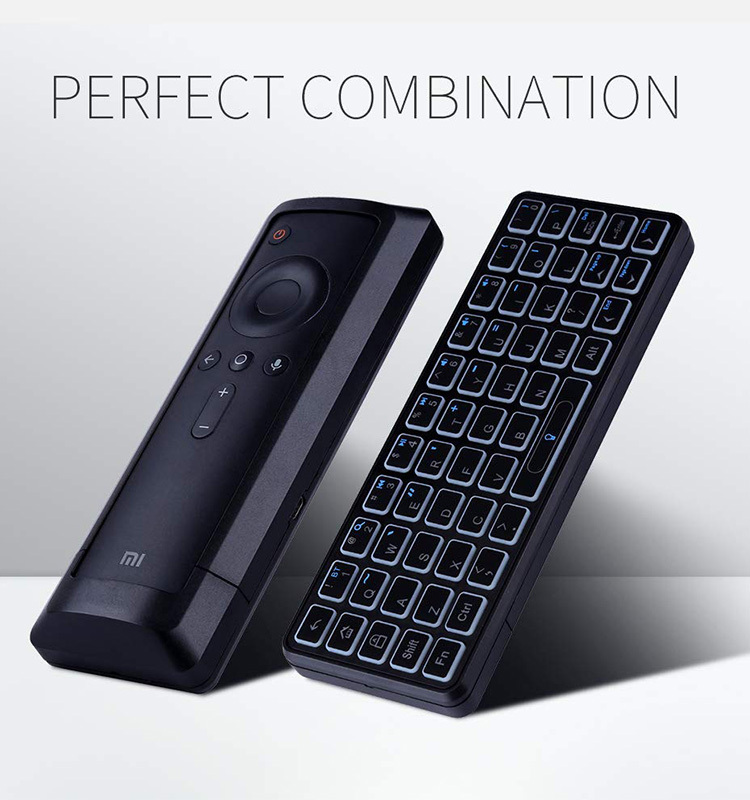 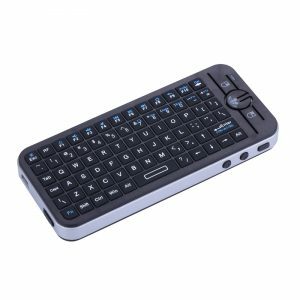 It is used as an universal multimedia keyboard remote for PC, Android TV Box, Raspberry Pi, Google TV Box, Xbox360, PS3, HTPC/IPTV set-top box, and others with standard USB port. 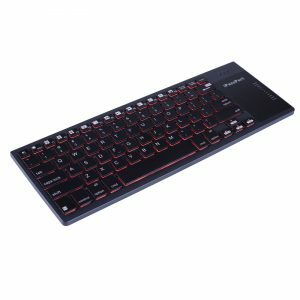 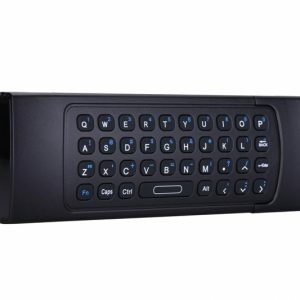 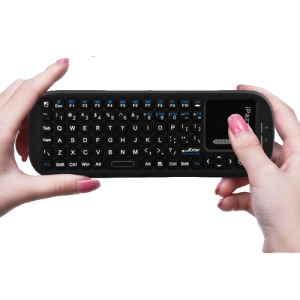 This is a 2.4GHz USB Mini Wireless QWERTY keyboard with TouchPad combo. 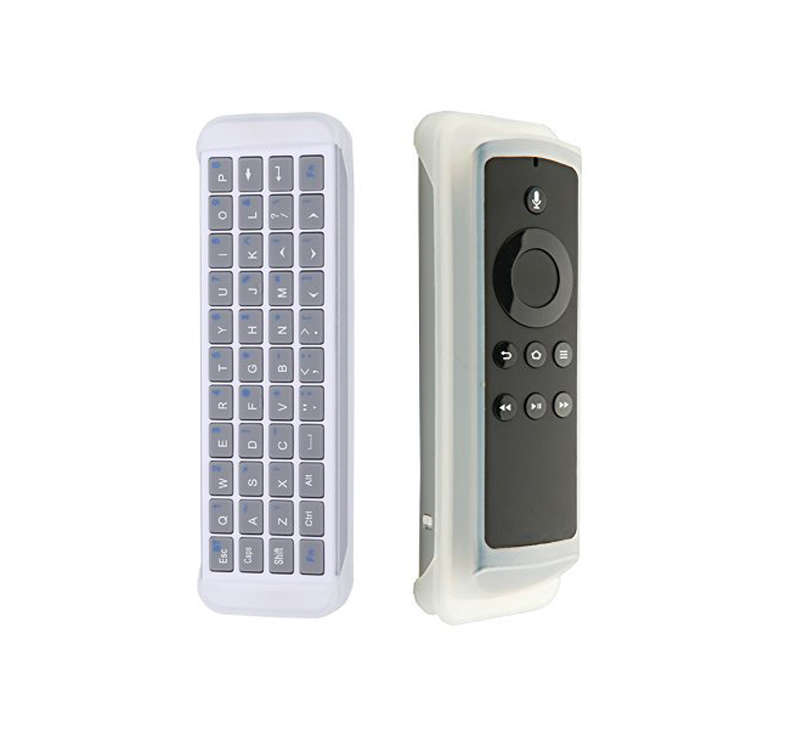 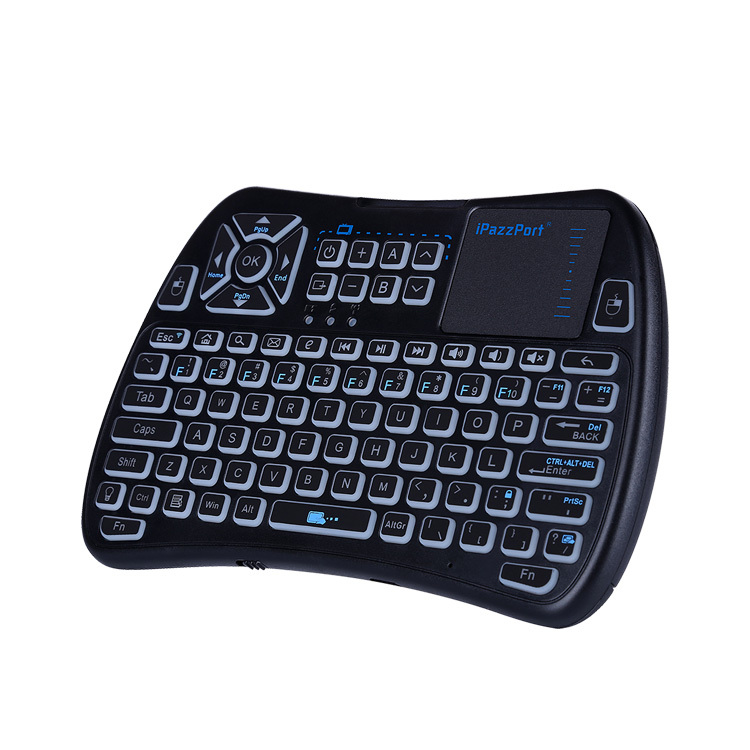 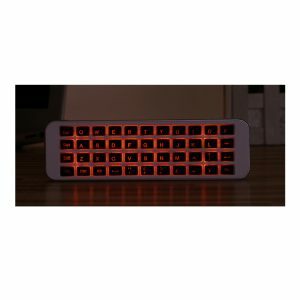 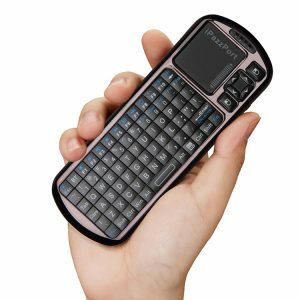 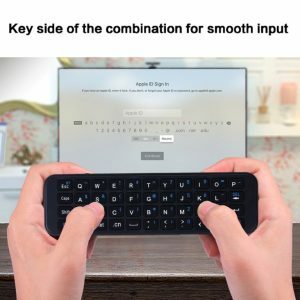 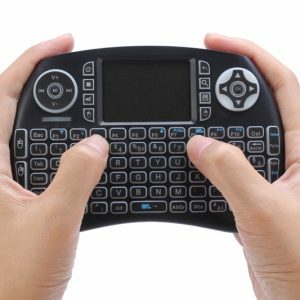 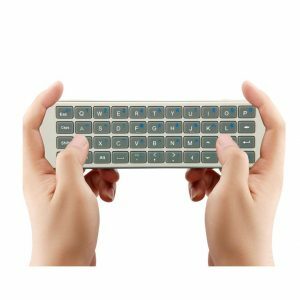 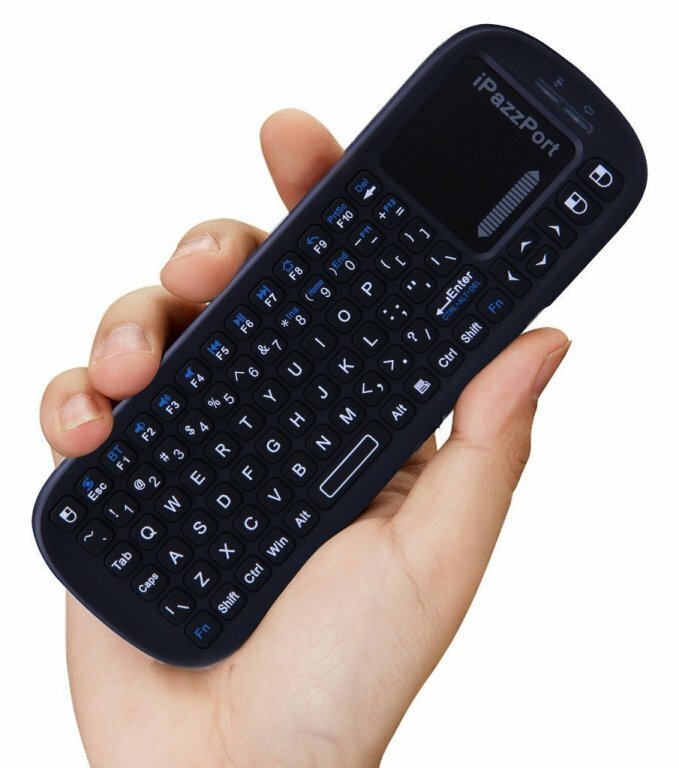 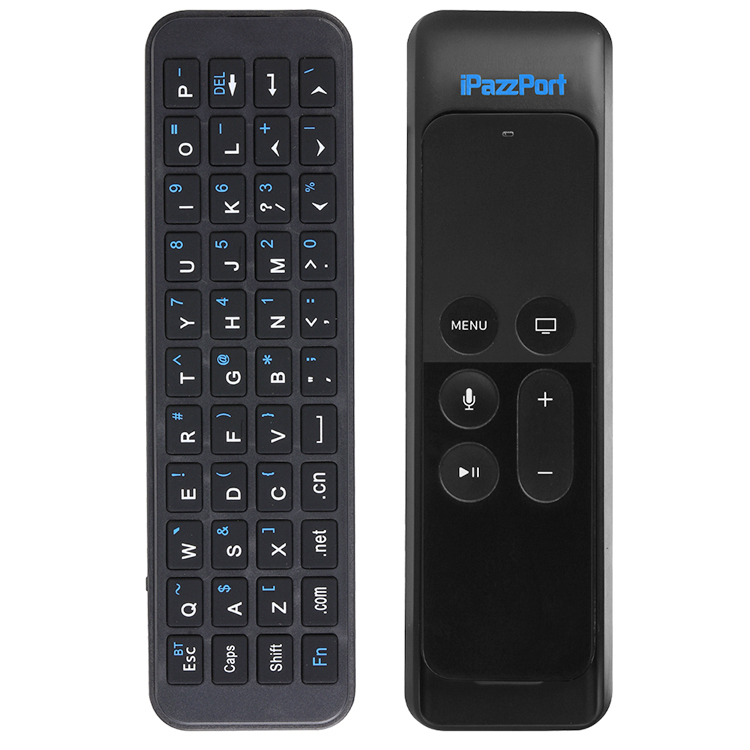 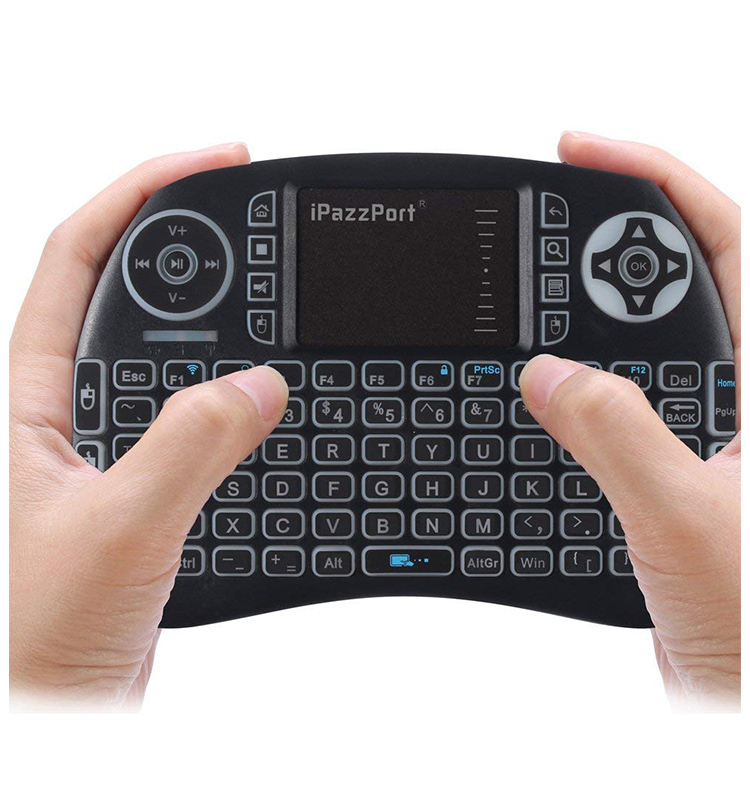 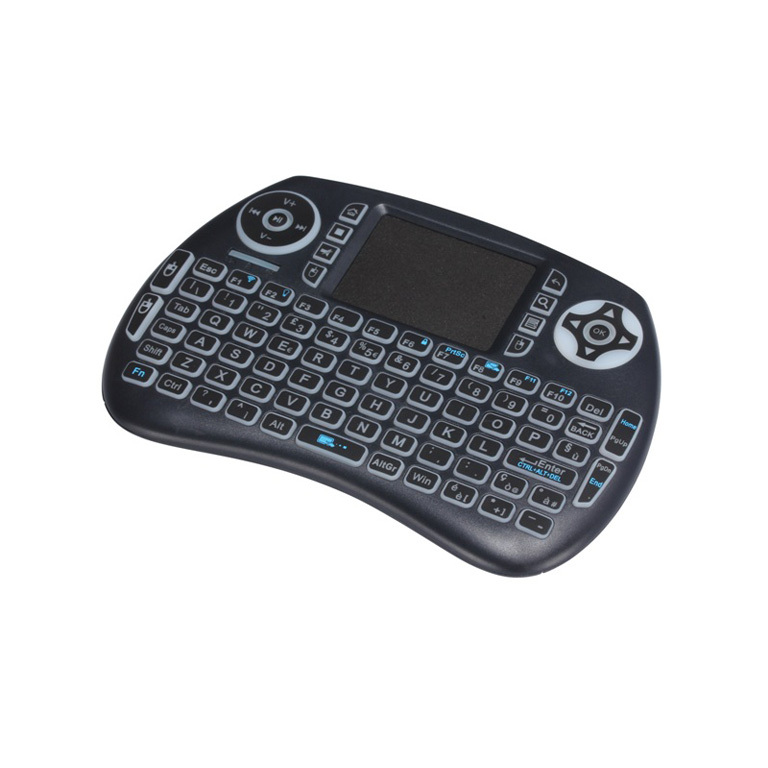 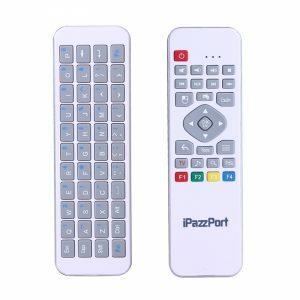 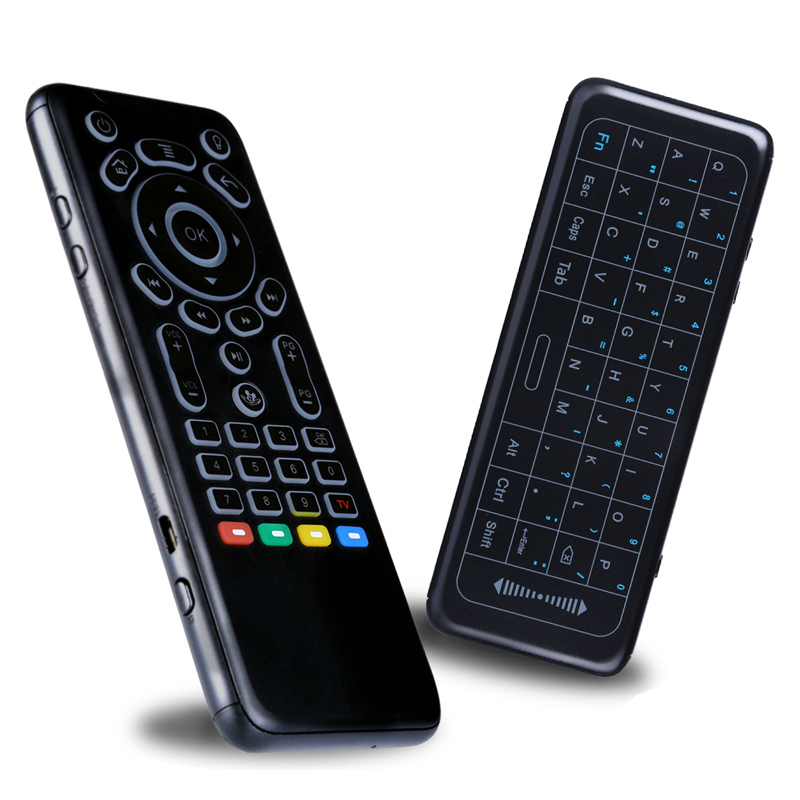 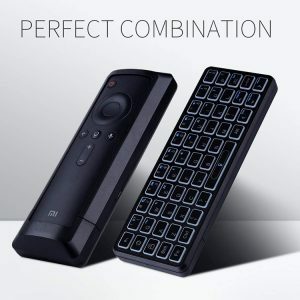 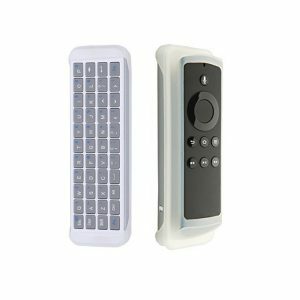 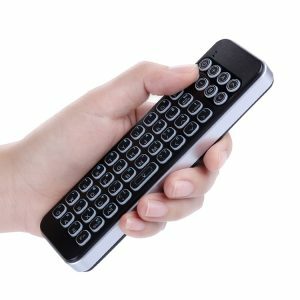 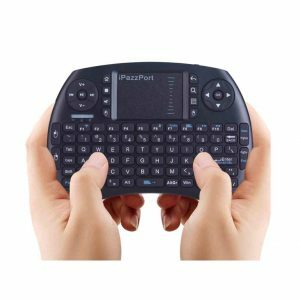 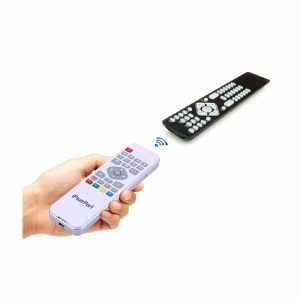 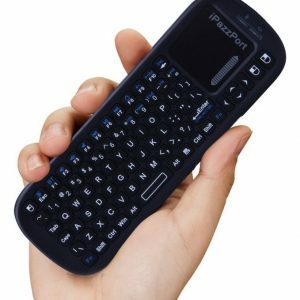 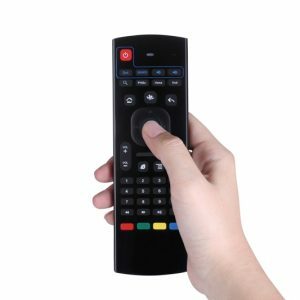 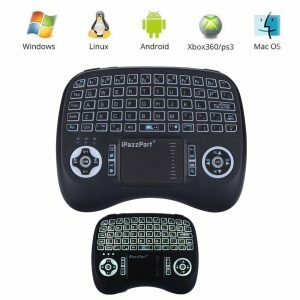 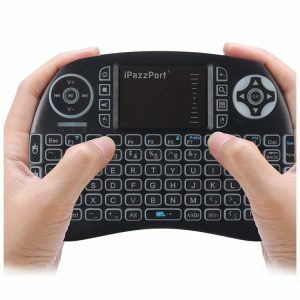 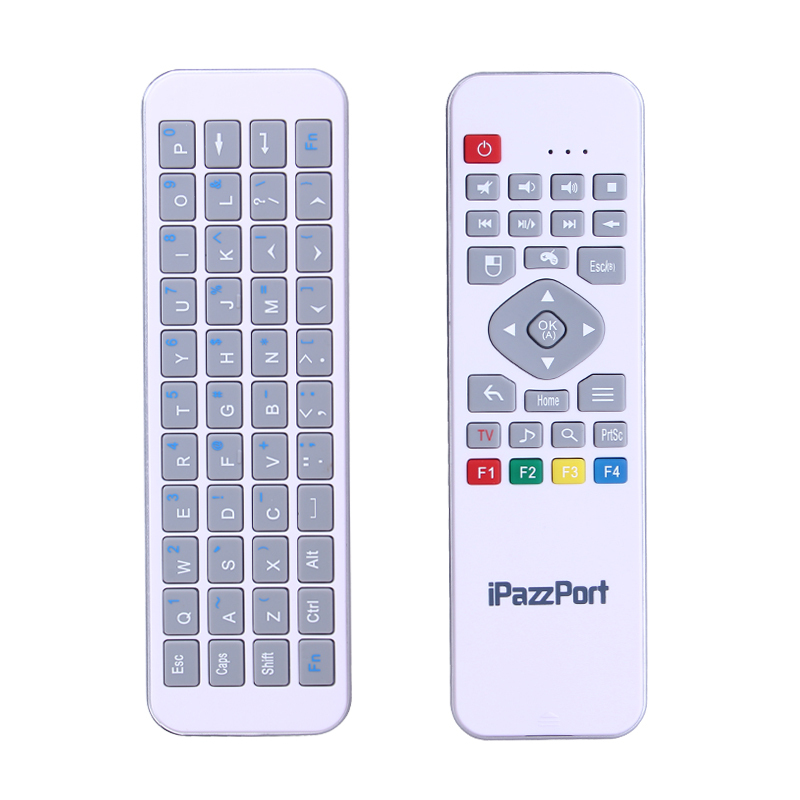 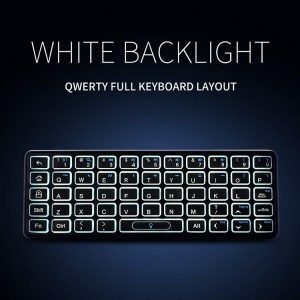 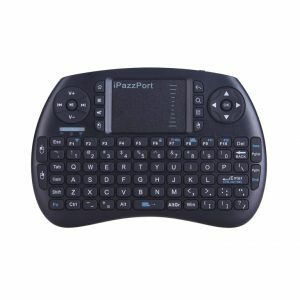 It is used as an universal multimedia keyboard remote for smooth inut and precise move and position of your cursor, compatible with Raspberry pi, PC, Android TV Box, Google TV Box, Xbox360, PS3, HTPC/IPTV set-top box, and others with standard USB port. 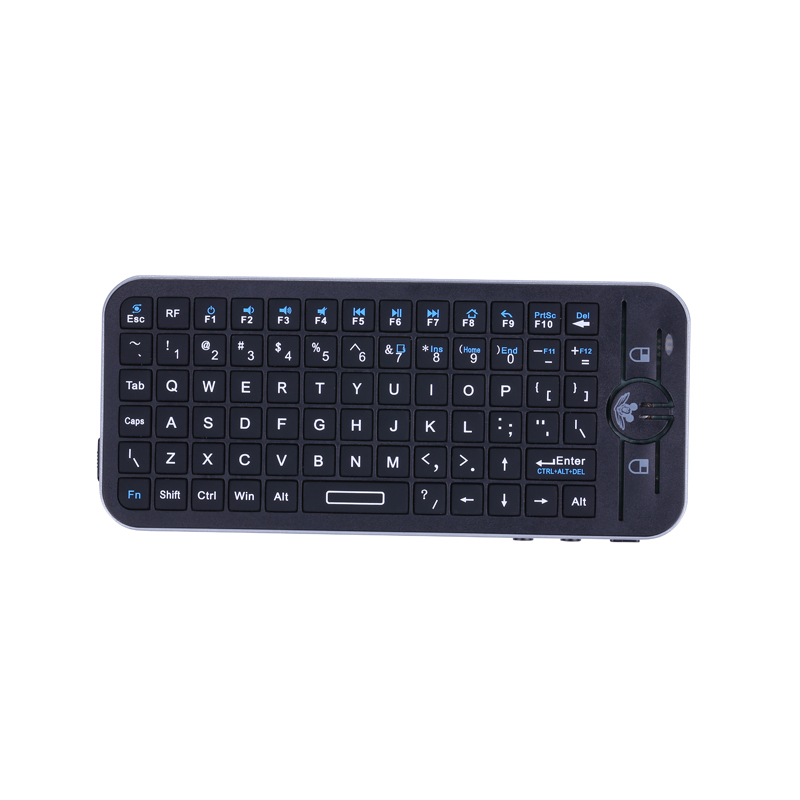 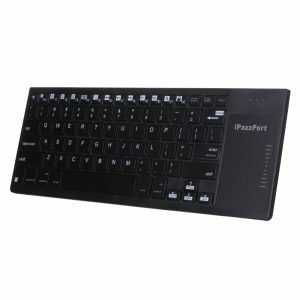 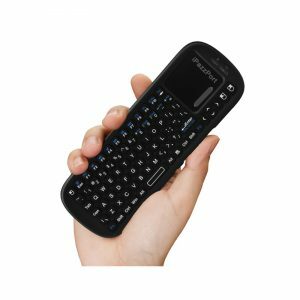 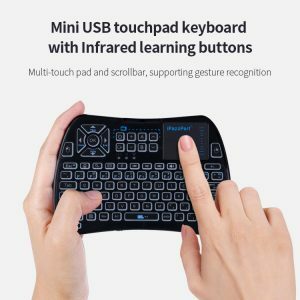 With effective and exclusive design, this palm-fit ergo mini USB wireless keyboard with touchpad and backlit is a true helper to advance multimedia and data input exoperience. 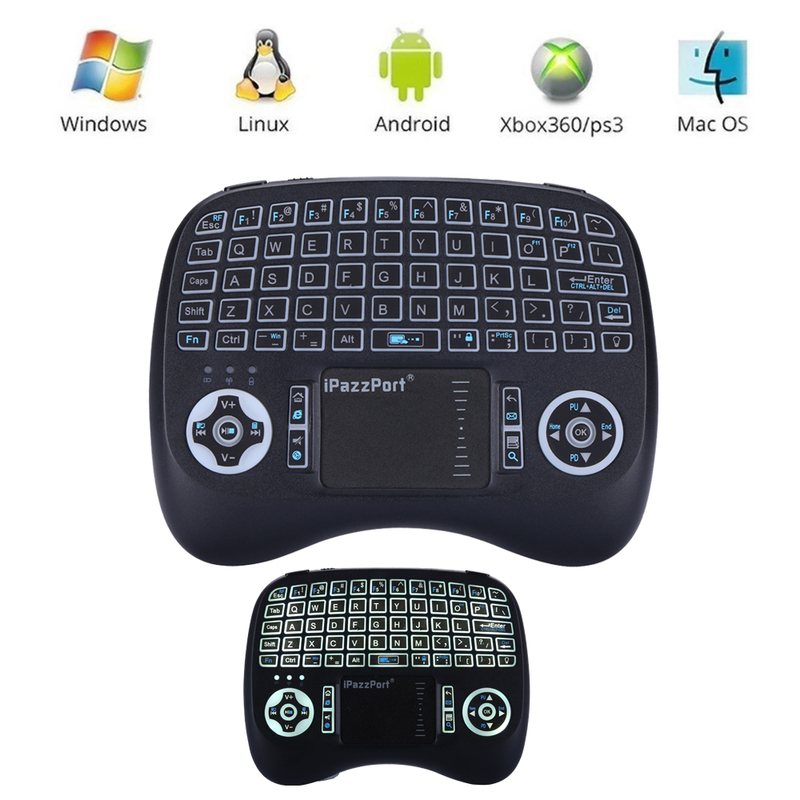 Widely used for Raspberry pi, PC, smart tv, smart tv box, etc in home entertainment, education, games playing training, meeting, speech, projector and more.